After more than a year of development and testing, Alibaba Group on Wednesday unveiled a new internet car for the China market aimed at expanding the internet-of-things (IoT) to the automotive sector. 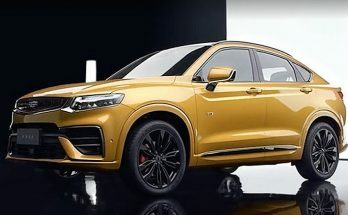 The release of the new OS’Car RX5 sport utility vehicle, which was built in partnership with SAIC Motor Corporation, China’s largest automaker, is part of Alibaba’s push to change cars from mere methods of transport to connected devices in their own right. That change will be powered by an operating system built especially for the automotive industry by the company’s YunOS division, Alibaba said. YunOs, in addition to making operating systems for mobile phones and tablets, has also developed one for smart home appliances including refrigerators, air conditioners and even robotic vacuum cleaners. 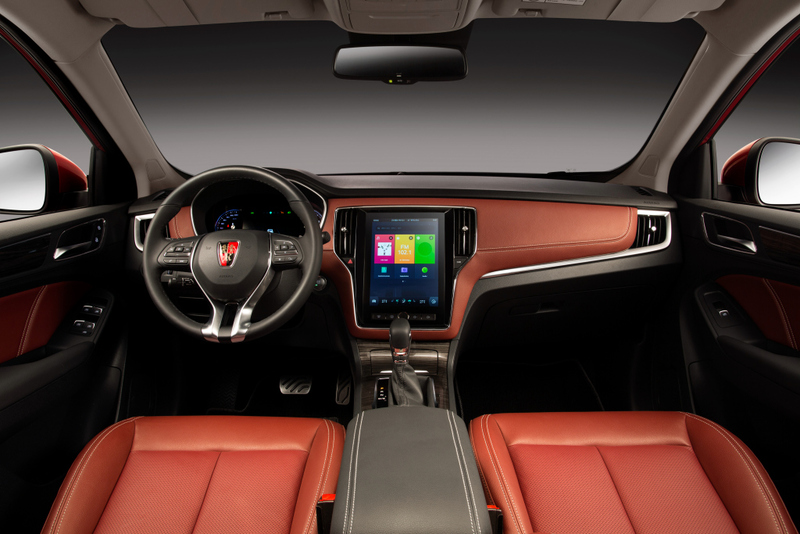 The difference between an internet car and a traditional car is that connected smart operating systems like YunOS will improve the consumer experience beyond just driving. Smart operating systems become the second engine of cars, while data is the new fuel. 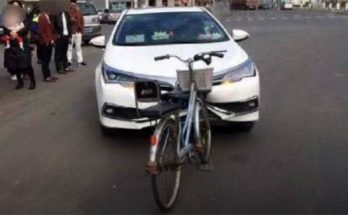 While some cars are able to access the internet through third-party software or apps, Alibaba said it wants to make all vehicles a part of the larger IoT ecosystem, where smart devices collect and exchange data in order to improve efficiencies for their users. Wang said cars are a new smart platform through which Alibaba can offer internet-based services to create a better driving experience for consumers. In the RX5, Alibaba will use its own e-commerce ecosystem to deliver the services. For example, drivers will be able to book and pay for parking spaces, gas stations and coffee shops through Alipay. The company will also continue to leverage consumer data to tailor those features to each individual driver. Each driver will have an “internet ID” that allows the OS to not only recognize different users but also to make recommendations for music, air temperature or nearby restaurants based on past trips. 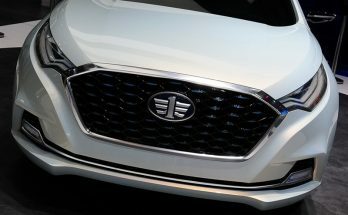 Alibaba’s internet car will also have navigation and voice control features, as well as three LED screens for interfacing with the OS and 360-degree detachable cameras for recording trips—and selfies. Zhang Chunhui, president of YunOS, said the OS would not be a closed system but rather would be open to other companies to deliver their own services through the internet car’s operating system. 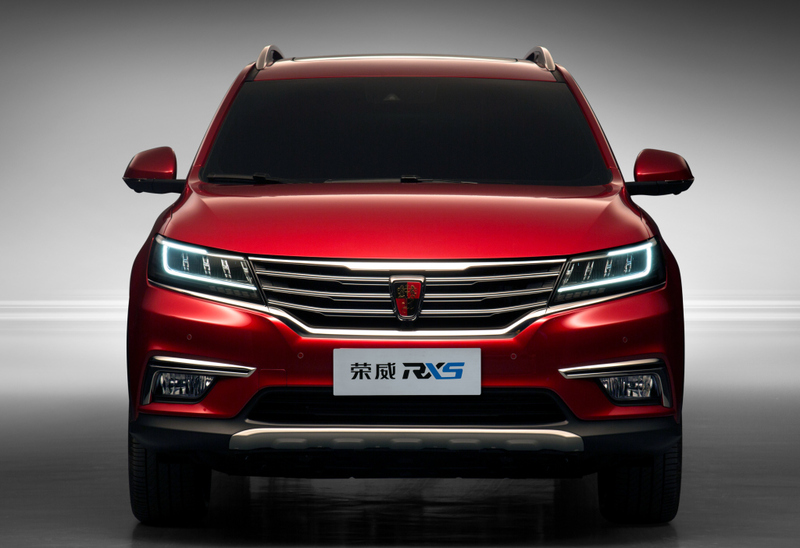 The RX5 sport utility vehicle will be the first mass-produced smart vehicle, Alibaba said. 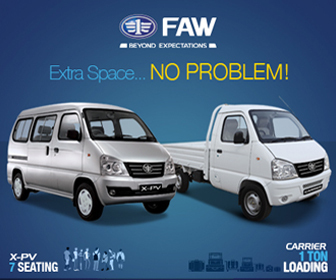 Prices start at RMB 148,800 (PKR 23.17 lac). Consumers can pre-order the car through Tmall, with deliveries expected in August.